The reality of living with haemophilia can impact greatly on an individual and their caregivers across all aspects of their day to day living, from education to employment, with a significant effect on physical and emotional wellbeing. Access to treatment and services across the UK can be difficult to navigate as well as often inconsistent and overwhelming for those affected. Without first-hand experience of living with this condition, it can be challenging as a healthcare provider to develop practical solutions that are fit for purpose. We exist to change that. 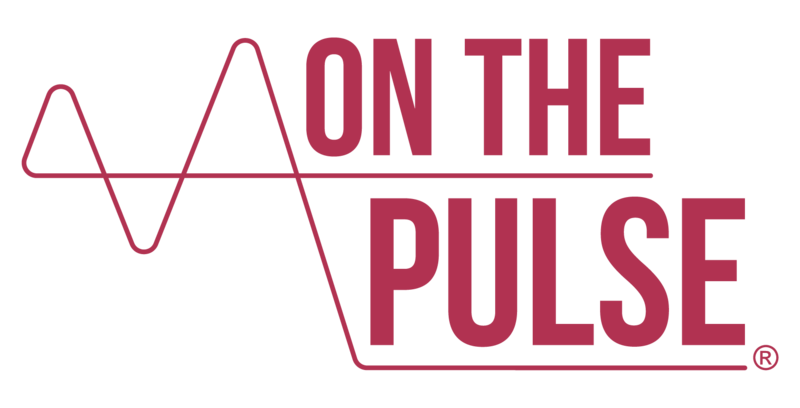 On The Pulse was founded by Laurence Woollard to highlight the realities of everyday life with this rare bleeding disorder, and to work towards providing a more fulfilling and tailored patient experience for people like him. We are uniquely positioned to provide expert insight and consultancy to help healthcare providers to understand the needs of the community and deliver the best possible outcomes. Laurence is the youngest of three brothers, all of whom were diagnosed at birth with Haemophilia A, carried through his family. With a clotting factor VIII deficiency level of 3%, Laurence was receiving intravenous replacement therapy on demand as a child despite suffering severe bleeding symptoms; each of these episodes having a profound consequence on his health and lifestyle today. The prospect of his parents treating Laurence and his brothers with preventative prophylaxis, until they were in a position to self-manage, was practically challenging within the context of everyday family life. Laurence could not have envisaged that these often painful and traumatic times, exacerbated by the lack of local specialist services, would result in permanently damaged joints and having his right ankle fused at just aged 16. The unpredictability of bleeding and restricted mobility is a constant reminder of the realities of his condition. Around 2013, Laurence began dedicating his time to haemophilia advocacy, sharing the lessons learned from his personal and family journey to raise awareness and campaign for better treatment options and care. 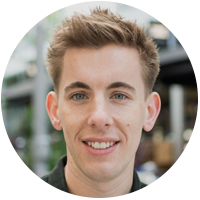 Laurence’s endeavour to create the environment for change in the community is the core reason for him setting up On The Pulse, with the belief that everybody affected by haemophilia deserves the choice and access to the right treatment, services and care for them. Interested in haemophilia and our activities? See what's new over at our blog.